Paying homage to the illustrious history of the Manchester United no. 7 shirt, Nike is debuting the Manchester United Collection, a Nike Sportswear apparel range inspired by the flair, leadership and will to win that the club’s no. 7s have embodied through the ages. This range of off-pitch clothing has been designed with the club’s heritage, colours and character in mind. Manchester United legends including George Best, Bryan Robson, Eric Cantona and Cristiano Ronaldo provide the inspiration for the designs and it is their style, passion and pride that the Manchester United collection captures. The Best L/S Polo, red with white trim on the crew neck collar and cuffs, recalls the home shirt worn by the European Cup-winning team of 1968, whilst the black Woven Jacket gingham lining references the textile industry that helped establish Manchester as a centre of industry in the mid-18th century. The no. 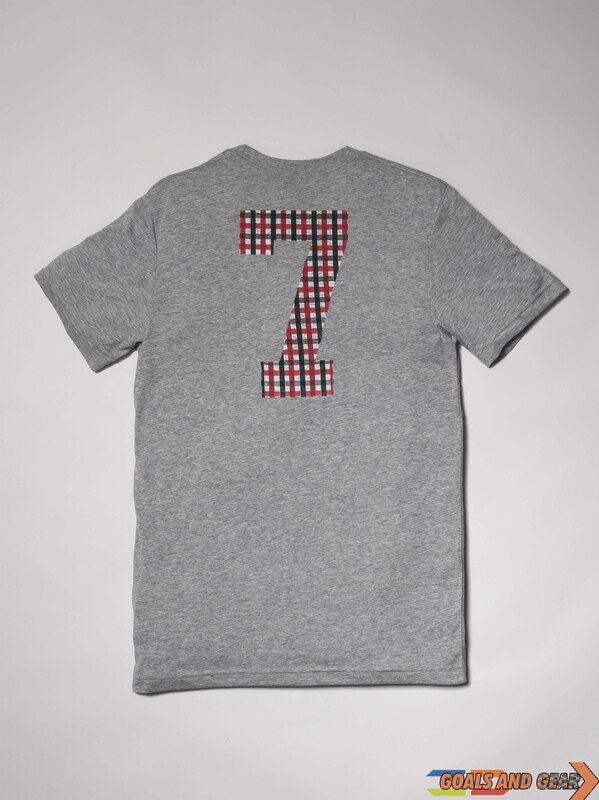 7 itself takes pride of place on the Covert Vintage Polo, sitting on the chest alongside a Manchester United crest, whilst the grey Covert Vintage Tri Blend tee proudly bears a gingham no. 7 on the back. The rest of the collection is made up of stylish Covert Vintage tees that incorporate a retro Manchester United crest. Every piece of Manchester United Collection apparel has been created with the goal of reflecting the passion and reverence with which Manchester United fans regard the no. 7 shirt, and the range combines a vintage design aesthetic combined with Nike technologies. 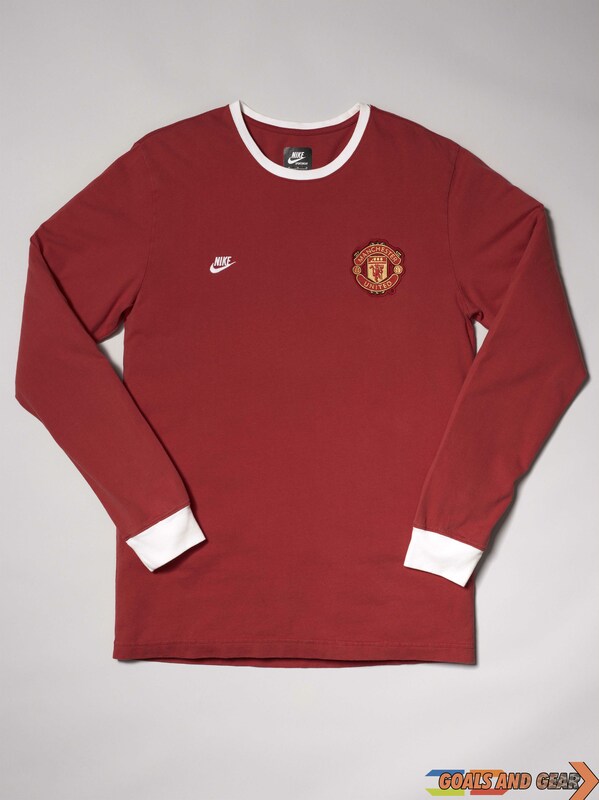 The Manchester United Collection is available from www.nike.com. Posted on March 4, 2013, in News and tagged 7, amplified, clothing, fashion, george best, manchester united, Nike, nike sportswear, retro, ronaldo, soccer, sports, streetwear, style, valencia. Bookmark the permalink. Leave a comment.